Earlier this summer, I enjoyed a yogurt-fueled visit to Seattle. In the car on the way back to SeaTac, with my friend Denise behind the wheel, I opened the glass jar of Glendale Shepherd Sheep Milk Yogurt I’d just bought from The Calf & Kid, a sliver of a dairy stall in the city's Melrose Market. Several locals had urged me to hit the place up while I was in town, and I did as I was told. Not only did I down the whole 8-ounce jar of yogurt in a five-minute span -- no way would I let airport security confiscate it -- but I determined then and there to learn more about the woman who’d made it. Meet Lynn Swanson, a fourth generation Washington state dairy farmer with roots in Carnation, a small city in King County whose name reflects the city’s ties to the eponymous milk company. Now, though, she farms with her husband Stan and son Erik on Whidbey Island, about 30 miles north of Seattle. 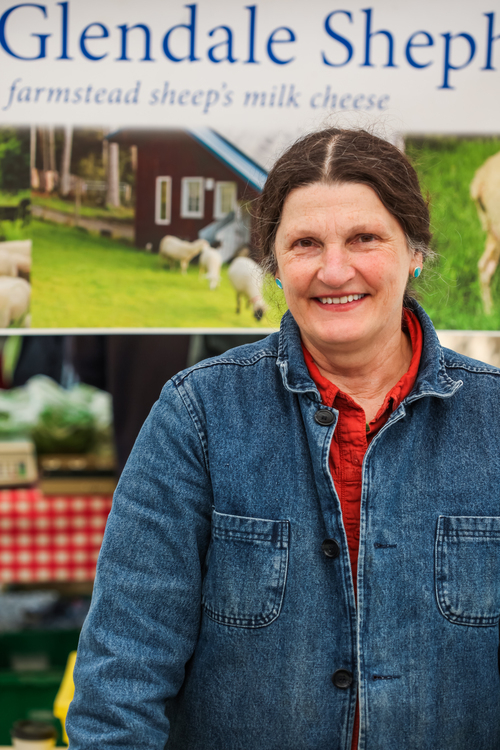 “This farm has been in Stan’s family for a long time,” she says of Glendale Shepherd, their Grade A dairy focused on sheep cheese and yogurt, as well as sustainably raised lamb. Over the years, the Swansons’ use of the land has extended in many directions, including as the site of summer camps for children. Earlier in their farming lives, the Swansons focused mainly on dairy cows, though Lynn has also raised sheep since she was in her 20s, using them for their wool and their meat. 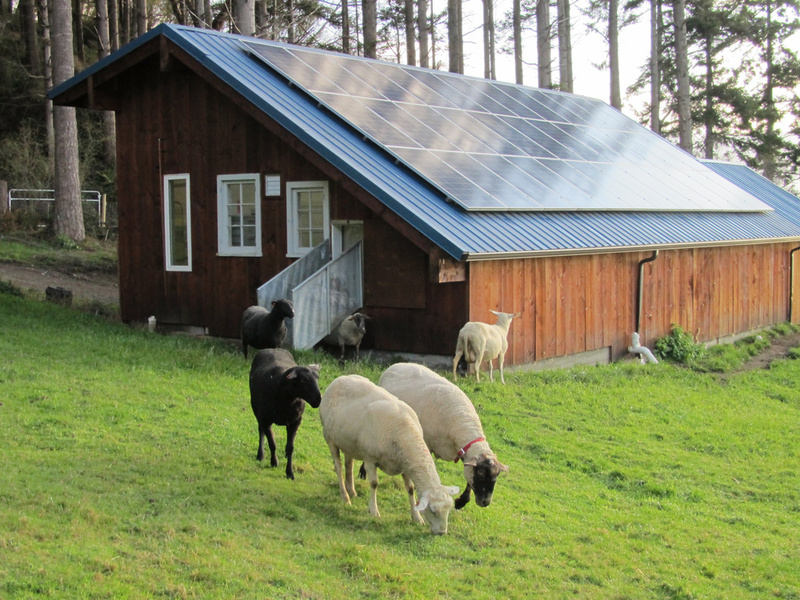 A few years ago, though, when Erik, now 26, became interested in farming, the family switched their existing meat sheep for dairy sheep. “We’re milking 60 this year,” Lynn says proudly. The way Lynn talks about sheep milk and its special qualities could make a believer out of anyone. To wit: “If you just try the milk fresh and chilled, you have a sensation that you’re eating melted ice cream. It’s a very sweet milk.” I’m already sold on her family’s yogurt, of course, but with this declaration she’s sold me again. Swanson makes her yogurt in small 30 gallon batches each week, and each week it sells out. 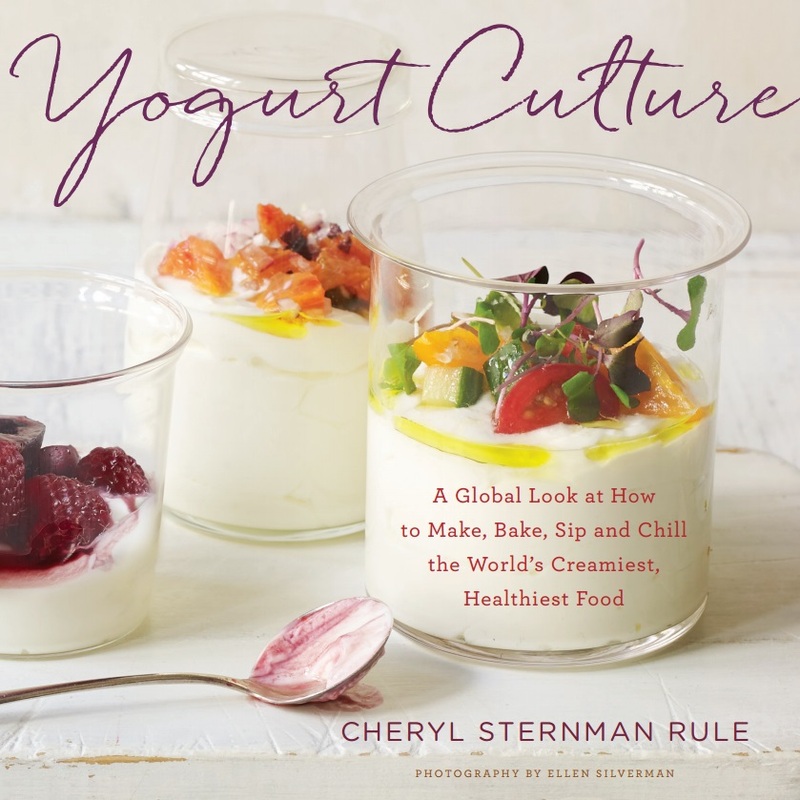 Because she produces not just yogurt but also cheese, she sources a variety of bacterial cultures from large “culture houses,” typical in an industry where each artisan crafts her own flavor profile by mixing and matching a variety of cultures in often proprietary proportions. “You have to order them from a few different places to get the mix you want,” she explains. Fromagex and Dairy Connection are two of the culture houses from which she sources. Creating this ideal blend can be risky, though. As Swanson explains, you may finally achieve your personal version of cheese or yogurt nirvana only to receive a letter out of the blue saying your culture house is discontinuing one of the strains you’ve come to rely on. “This hasn’t happened to us with our yogurt,” she says, relieved, but it has happened with her Glendale Shepherd cheeses. It’s rattling, to say the least, as products then need to be carefully reformulated using new, sometimes less familiar strains. Glendale Shepherd yogurt is simply sheep milk and cultures. "There’s a thin cream layer on top,” she says. Though Swanson had been making yogurt in small quantities for herself and her family for years, four years ago, she turned her personal passion for sheep yogurt into a more integral part of the family’s existing business, obtaining a license to make yogurt for commercial use. “The yogurt was so good!” she answers. “People love that yogurt. I eventually got a USDA loan so we could get a pasteurizer,” an expensive piece of equipment necessary for making yogurt on a commercial scale. According to Swanson, “The PMO mandates that ‘certain’ dairy products must be pasteurized. Yogurt is lumped in with "Grade A" fluid milk and milk products like buttermilk, cottage cheese, and powdered milk, so it has to meet the "Grade A" Pasteurized Milk Ordinance [PMO] standards. Cheese, on the other hand, is considered a ‘Grade B' product, and it is allowed to be made from raw milk as long as it is aged over 60 days before it is sold. Swanson’s yogurt is cup-set in glass and sold in quarts, pints, and the 8-ounce jars I purchased during my visit. Prices are $4, $7, and $13 respectively. It’s available only in Washington State.